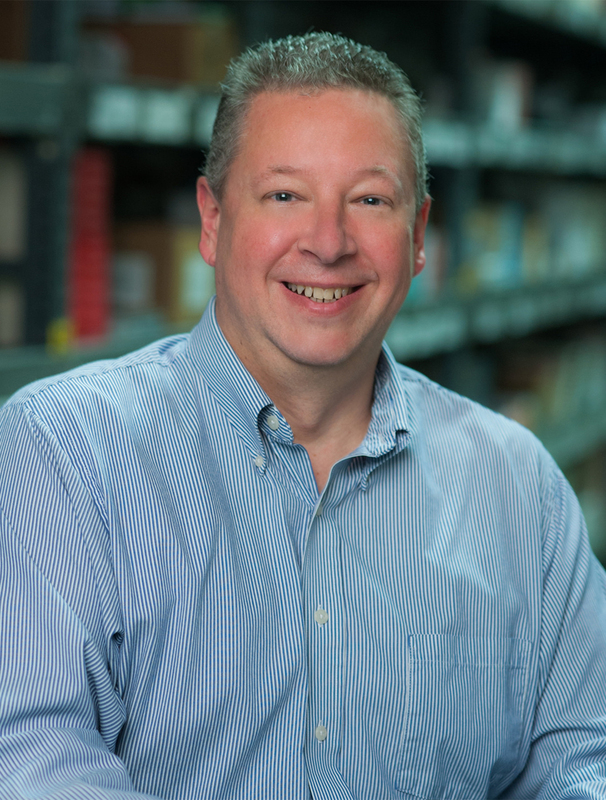 Don Zindorf joined the PBD team in 2012 and has over 16 years of experience in the fulfillment and distribution industry. Don started at PBD as an Account Manager and was promoted to PBD Ink Manager in 2013. As PBD Ink Manager, Don oversaw all activity for PBD's printing and mail services division. Under his leadership, PBD Ink tripled in growth and continued to add new services to meet the needs of PBD's clients. In 2017, Don moved to his new position as a Business Analyst, leading the Veracore Fulfillment software integration between PBD and our clients, training employees and clients on the use of the system and working on process improvement for PBD. Don graduated from Embry Riddle Aeronautical University and served on active duty for 6 years in the U.S. Air Force. Prior to joining the team, Don spent seven years with the Sprint Corporation in the University of Excellence coordinating the print and distribution of their self-paced and instructor-led course materials worldwide. In 2000, Don joined a print and fulfillment company as a Senior Account Manager and later was promoted to Client Services Manager where he was responsible for all aspects of client accounts and leading a team of Account Managers. Don lives in Buford, Georgia with his wife and children. In his free time, he enjoys metal detecting and visiting The Walking Dead filming locations.